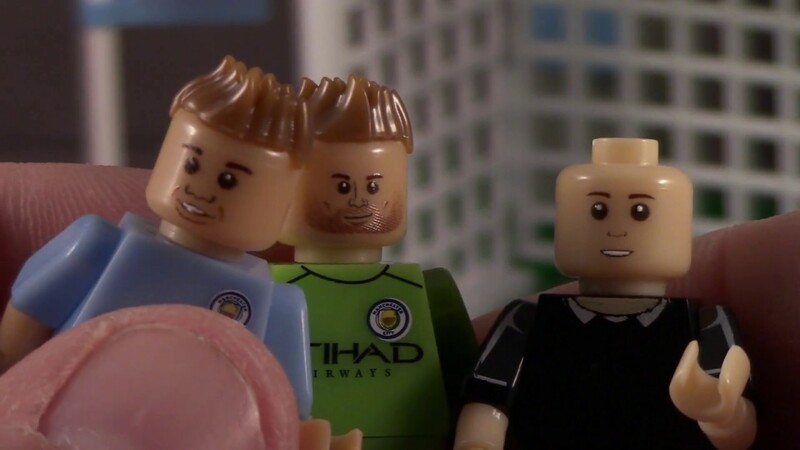 OYO Soccer Building Bricks – Really, it’s Football, right? Masters of the Galaxy Episode 15 - What is Canon? MYP S3?